Welcome to The Three Horse Shoes, Fairburn. We are a public house and restaurant situated in Yorkshire next to the beautiful Fairburn Ings nature reserve and bird sanctuary. 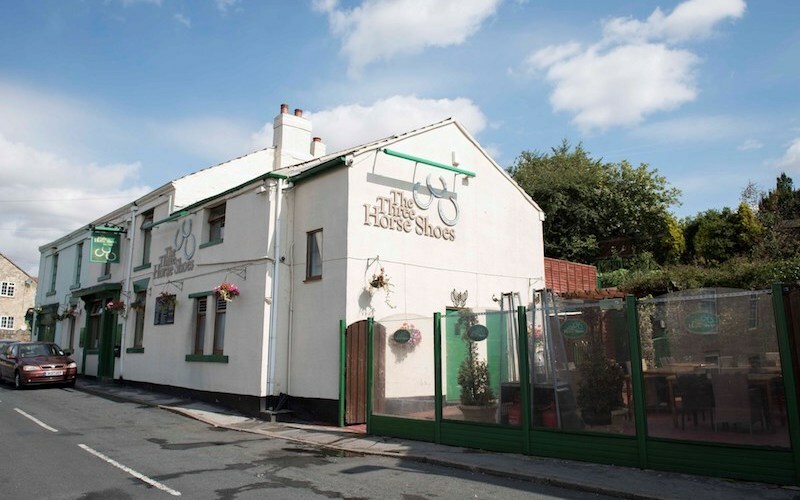 Whether you’re planning a day out at the Ings, walking through the glorious local countryside or are simply passing, why not pop-in and sample our home cooked meals and great range of drinks. 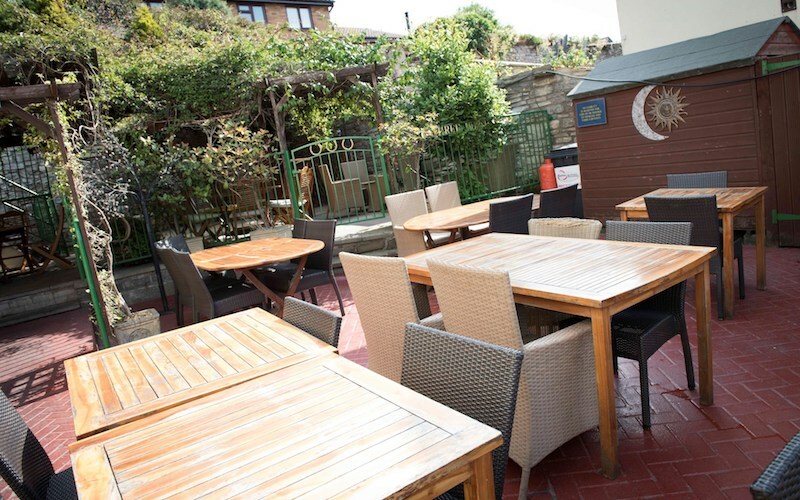 We have a beautiful beer garden available and are happy to cater for parties. All our food is cooked fresh to order using local produce. 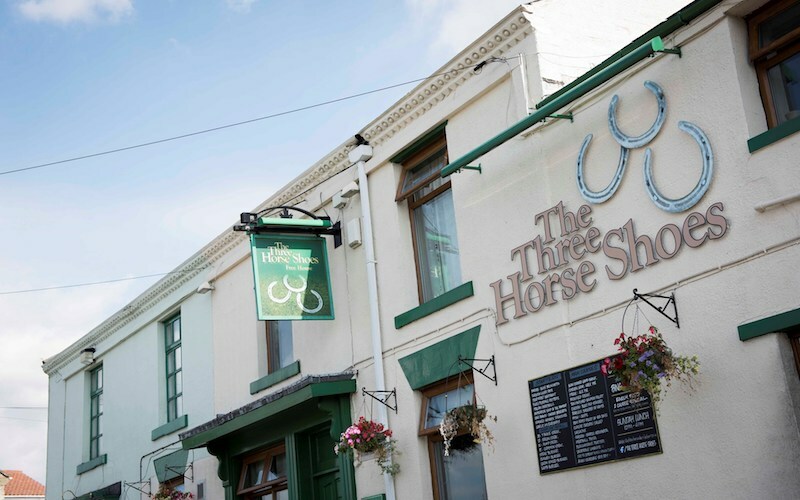 Our menu includes a variety of starters and mains, catering for meat eaters and vegetarians. 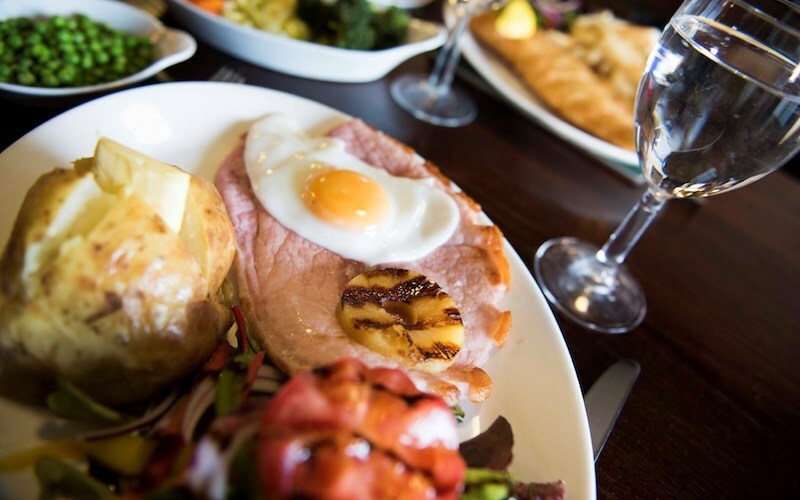 Join us for a delicious Sunday meal from 12 to 5pm. Choose between 1 or 2 courses. 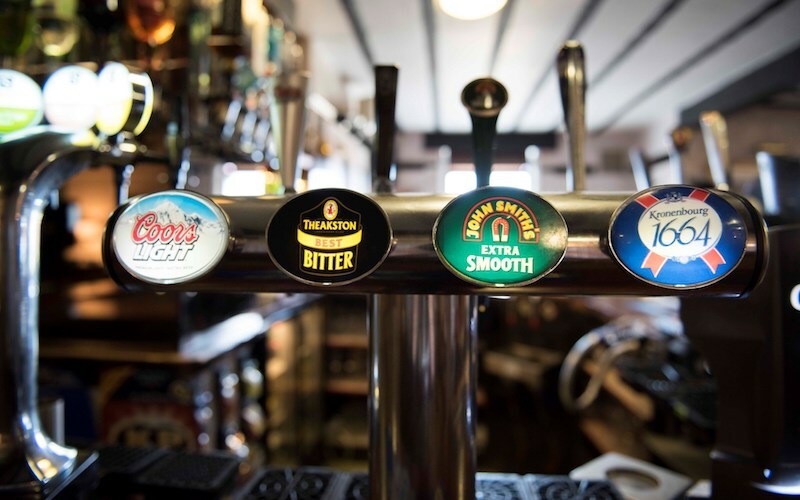 As a Cask Marque accredited pub we offer a range of ales and beers, as well as a full gin menu and a selection of fine wines.